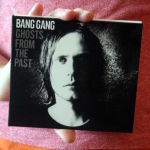 Album du jour: BANG GANG – Ghosts from the past | Pod en Stock! 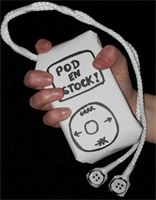 Ah ! Welcome back !